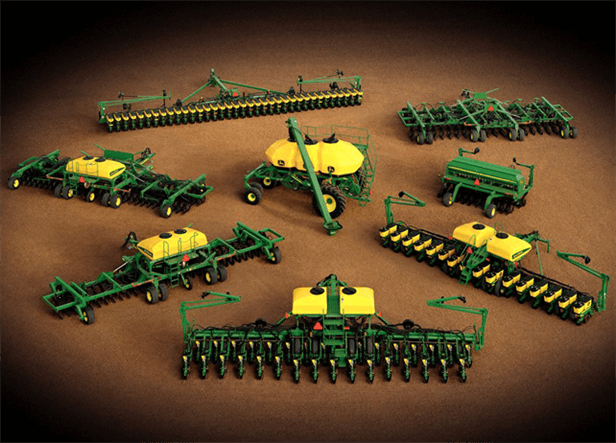 Since its introduction, the 1790 Front-Fold Planter has become the split-row planter of choice for thousands of producers across the Corn Belt. This unique planter was designed for the particular needs of the corn/soybean grower: bulk fill,narrow transport, ample residue flow, easy serviceability, and more frame flexibility for planting along terraces and on contours. The 1790 has answered the needs of these many challenges. These features,and many others, set an unbelievably high standard for performance and reliability.